Townsend and Renaudon was established in 1945 initially serving local authorities and communities in the Staffordshire and West Midlands area providing building and construction cost consultancy services for all sectors. We employ highly skilled staff with a vast combination of experience, skill, expertise and commitment. Whilst our roots are in Stoke-on-Trent we undertake work throughout the United Kingdom, Europe, Africa, the Far East and South America. Through our skill, expertise and knowledge of the construction industry we aim to ensure a high level of service and provide best value and innovation to clients. 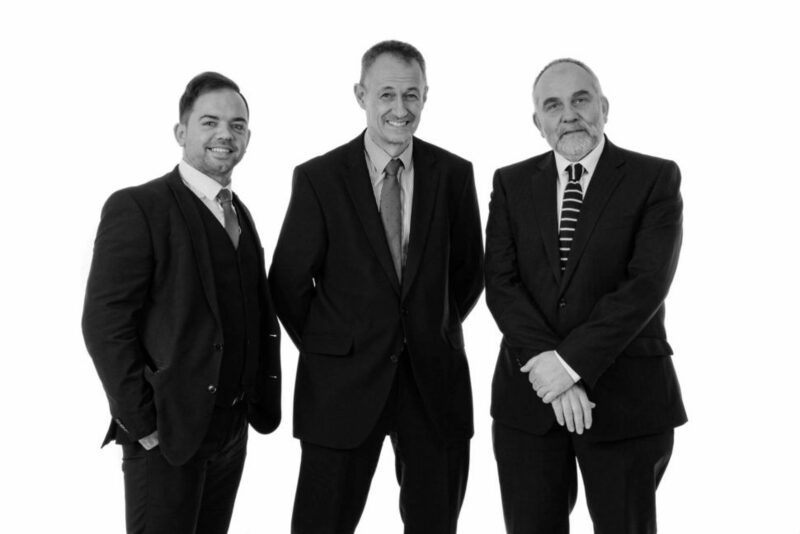 The Practice has wide experience in building, civil engineering and refurbishment work for central and local government, commercial, retail, industrial and construction industry clients and is on the approved list of many local authorities, NHS/PC Trusts and Housing Associations. We are an Equal Opportunities Employer and operate in accordance with the Code of Practice published by the Commission for Racial Equality. We have also achieved Level 1 of the Common Standard for the West Midlands Forum Common Standard for Equalities in Public Procurement. We have a written Health and Safety Policy and work in compliance with the requirement of the Construction (Design and Management) Regulations 2015. The Practice is registered with Constructionline – No. 45231, and registered as an accredited company within CHAS.